The Sault Metal Scene: A Look Back At PureVolume, It's Local Band Content, And It's Impact On The SMS!! A Look Back At PureVolume, It's Local Band Content, And It's Impact On The SMS!! If you've been a fan of or performer in the local music scene since the mid-2000s, you'll probably be somewhat familiar with PureVolume, an independent music/social networking website which launched in 2003 to help rising musicians promote themselves and interact with fans. 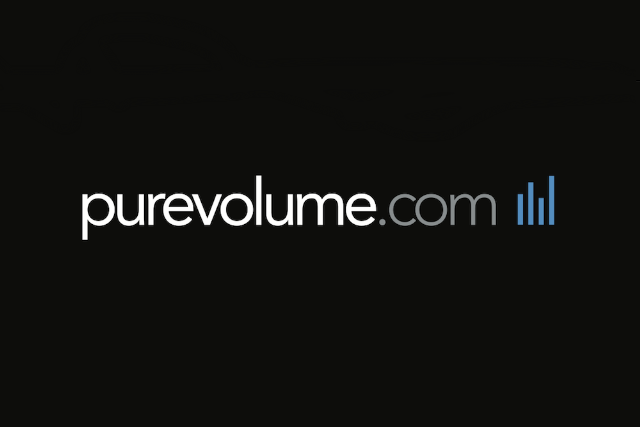 Locally speaking, PureVolume was a popular site for local musician pages in the mid-late 2000s, especially from 2005-2007, with dozens of musical acts in the Twin Saults and surrounding area launching pages with substantive content there between 2004 and 2014. However, it was announced earlier this year by parent company Hive Media that PureVolume would be closing at the end of April, later revised to "shutting down in its current form" this month. You can read more on the closure at this link. 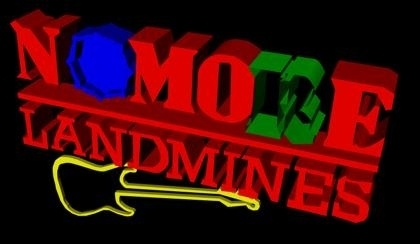 With the news, PureVolume teased that "we look forward to sharing with you the new PureVolume.com in the coming months." How does the end of PureVolume as we know it affect The Sault Metal Scene going forward? This only really changes our defunct band links sections, as 16 metal, punk, and hard rock bands linked on the site last month were via PureVolume pages, but luckily, 8 were salvageable via their MySpace or Angelfire pages, namely 2 Minute Warning, Apocrytha, Dark Salvation, Dreamscape, Fitswitch, Infrastrate, Mike Libertoski (the only Sault Michigan act directly affected in our links by PureVolume closing), and Redefined (the earliest local band to create a surviving PureVolume account.) All of the above acts have songs or profile information on these pages, and most have photos, so hopefully those will prove useful going forward! Unfortunately, we have to delete 8 bands from our links, as PureVolume was their final/only active online page. 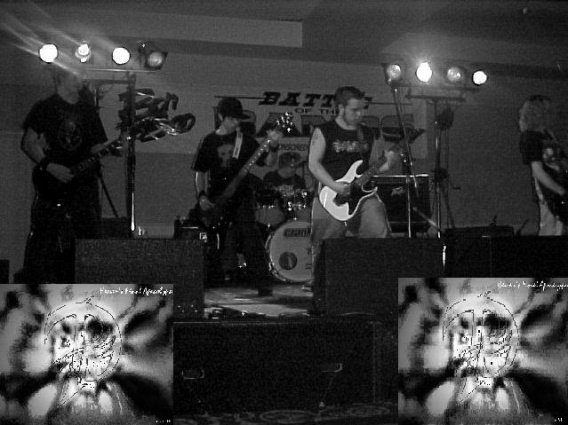 Three of them are 2000s metal bands led by future Skull After Betrayl frontman and solo artist Mike Vincent, namely Death Rise, Devastation of the Heavens, and M7K. Two of K.I.C.K. frontman Simon Shearsby's old bands (hard rock quintet Bad Habbit and pop punk band Starlit Sins) have also been deleted, and the other three are Jamie Vincent's old punk trio Fuller, comedy metal band No More LandMines, and Northern Tragedy predecessors Portable Glory. Admittedly, there are other bands on PureVolume that, in retrospect, I should have linked on the SMS long ago, but they slipped us by at the time. When I was first compiling band links for The Sault Metal Scene in mid-2007 before our launch, PureVolume was an invaluable resource, especially as the site was still being used by many local bands. Facebook wasn't as ever-present as it is now, and not everyone liked/used MySpace. This site was always worth checking to see what bands had new updates and music, especially with many having free mp3 downloads (recent "ERROR 93" messages aside.) PureVolume often had an association with emo bands, but I only found 6 that listed that as a genre in my research last week (one being The Crossed, PureVolume's most listened to Sault Ontario act.) The site was far more popular in the Soo with acts who identified as alternative or acoustic performers, and though new local band registrations largely fell off after 2010, a number of high profile musicians used the service in varying forms. Bands like Woods of Ypres, The Inner City Surfers, Bad Side, Gates of Winter, Lion Ride, As It Stands, Fitswitch, The 12 Gauge Ready, and Sykotyk Rampage were all still on PureVolume last month. Since 2012, PureVolume had been a shell of it's former self, locally speaking, with almost all new local accounts either being skeletons with little info or obvious spam (Troy Isaac's StrykerGC project and Sault Michigan's Missy & Chelsea being rare exceptions.) The site proper hadn't been updated with major new content since last year, so I suppose the writing was on the wall, but hopefully everyone remembers all of the good PureVolume served for independent musicians here and elsewhere! Thanks for indulging me in my trip down memory lane, and if the need arises, I have lots of backed-up songs, pictures, and profile data from the site. Thanks everyone!